Altus, Inc. | Bright, Bold & Beautiful NEW colors added to the Altus Porfolio! Bright, Bold & Beautiful NEW colors added to the Altus Porfolio! 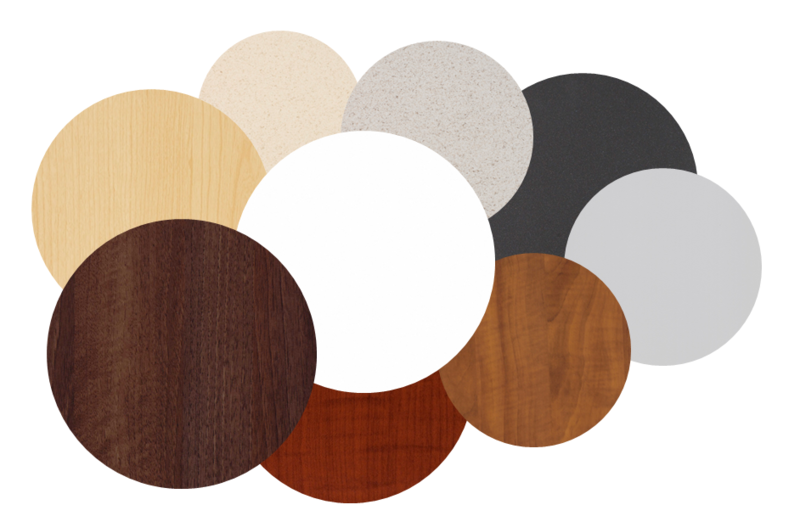 Three new colors have been added to the Altus 3D Laminate color offering. These include, Amati Walnut, Glacier White & Grey Fibers. We believe a soothing and modern approach to colors in healthcare environments help enhance the experience for both the patients and the caregivers.